The second trailer of Steve Jobs has been released and it details the dramatic and complex life story of the Apple founder. We dig deeper "behind the scenes" in the icon's successes and temporary hurdles that brought the former about and puts his name where it is now. Michael Fassbender plays the iconic founder of Apple. He will be joined by Kate Winslet, Seth Rogen, Jeff Daniels, Katherine Waterston, and Michael Stuhlbarg. The film is directed by Danny Boyle, based on the screenplay by Aaron Sorkin, who is best known for The Social Network (tackling yet another real life personality). Watch the new trailer of Steve Jobs movie now. 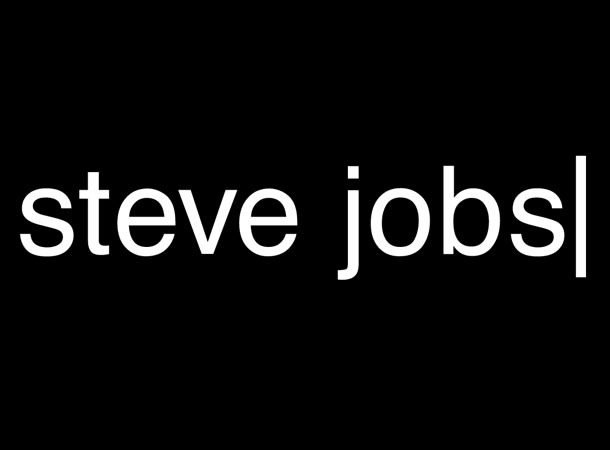 Steve Jobs will change lives in theaters starting October 9, 2015.